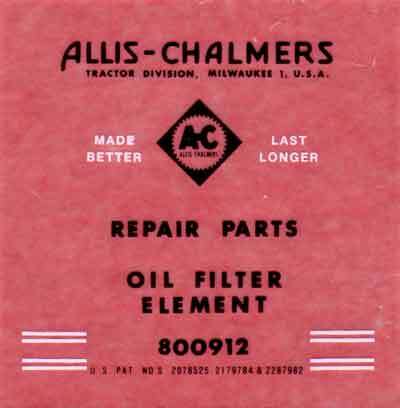 Clear decal for oil filter. Red background is shown only for clarity. Decal is approx 4" x 4". Adds that finishing touch to your restoration work.